Fast-drying, smudge-resistant prints help you keep the pace. HP B3P23A Photo Black InkJet Cartridge. 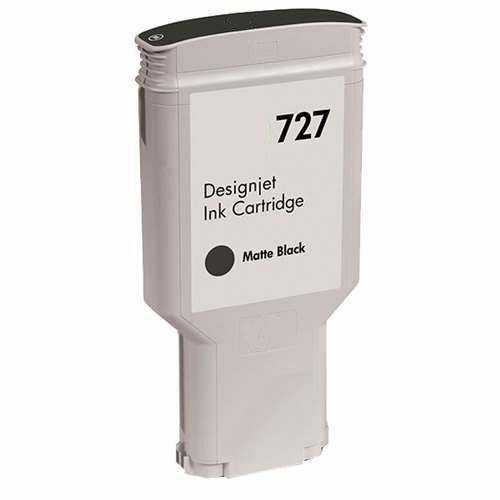 HP B3P22A Matte Black InkJet Cartridge.